17201 Kanis Road, Little Rock, AR.| MLS# 19002057 | Rollin Caristianos | 501-318-8782 | Trademark Commercial Real Estate. 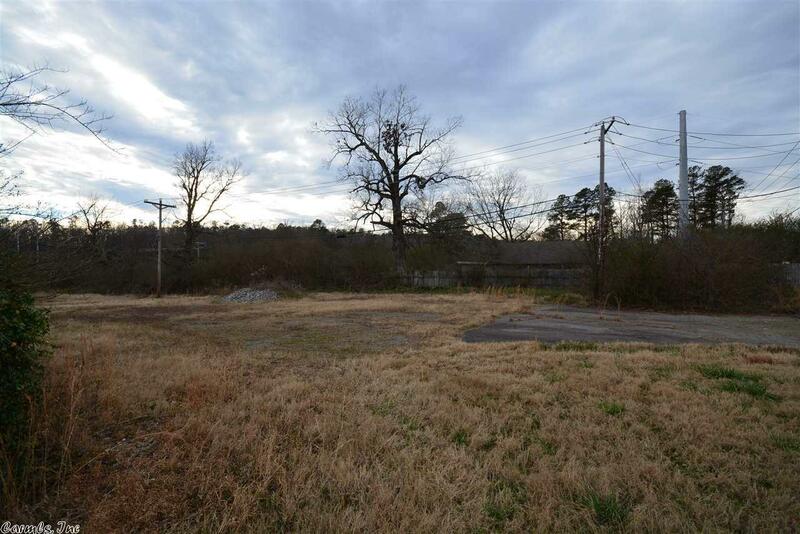 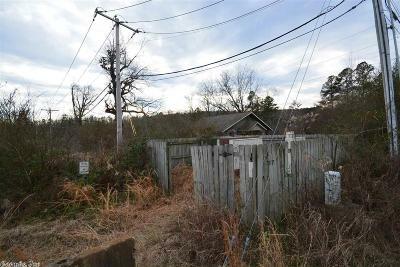 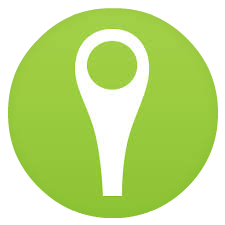 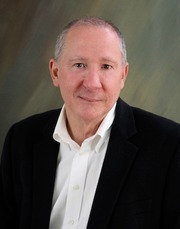 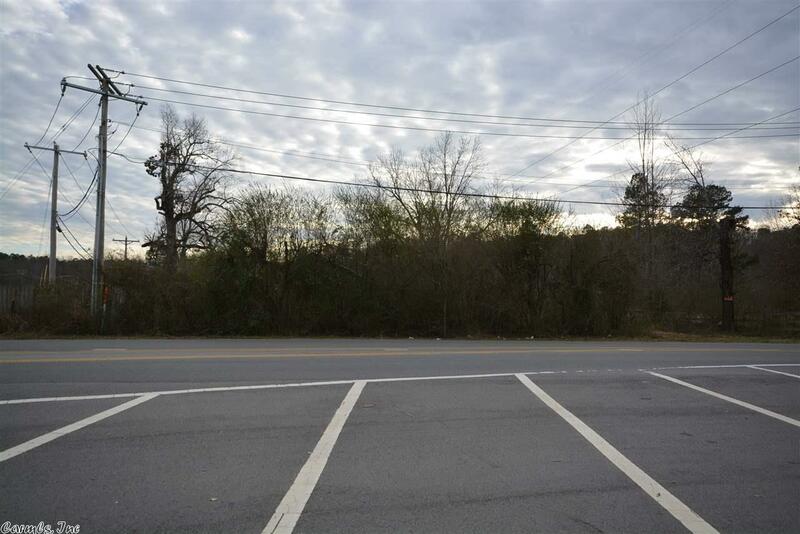 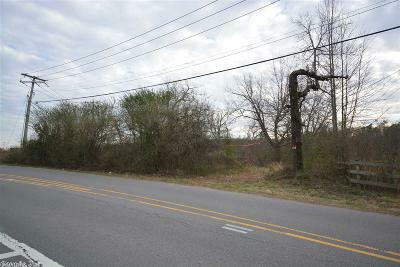 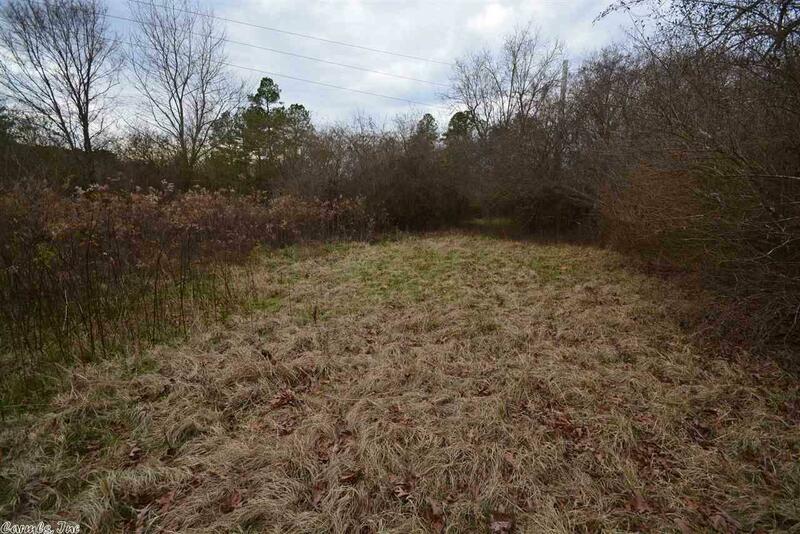 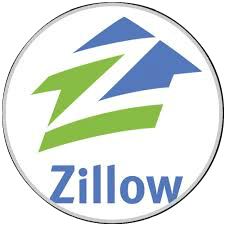 Great potential for commercial location, at the intersection of Chenal and Kanis Road. 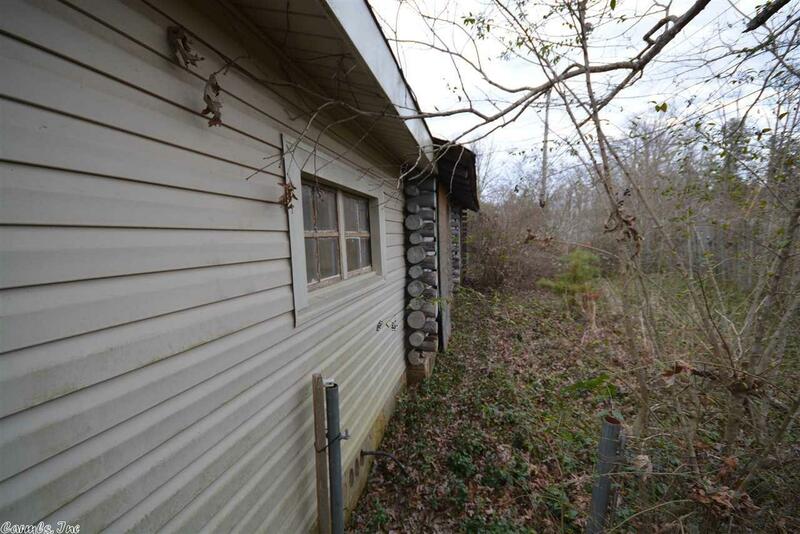 Not in the flood plain. 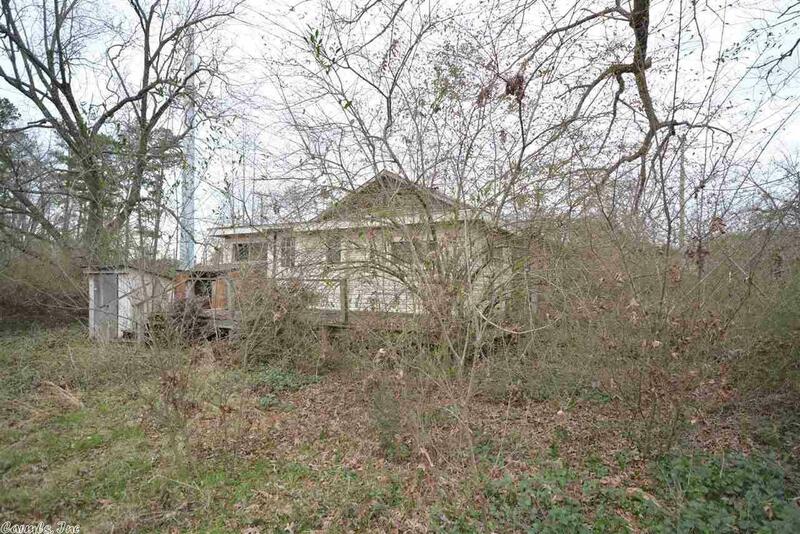 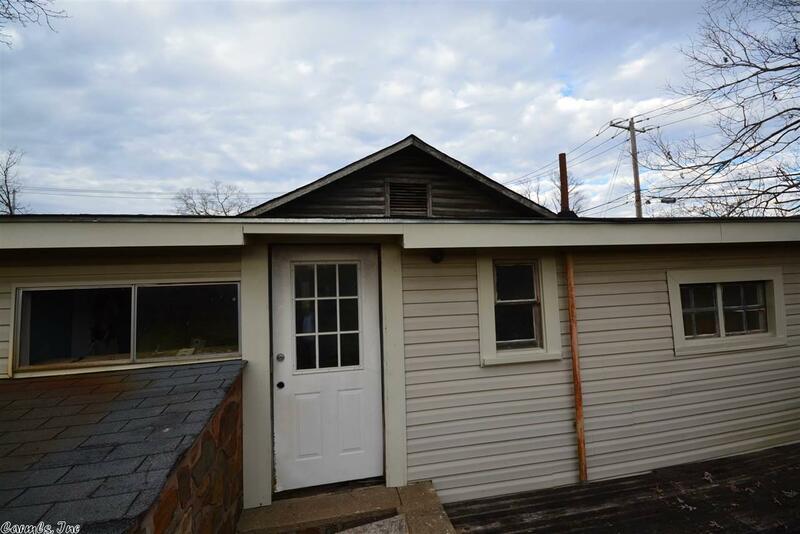 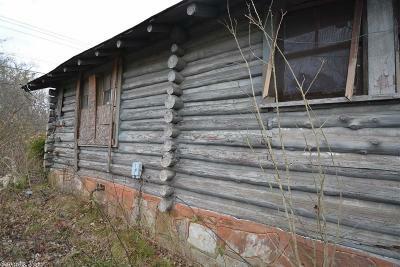 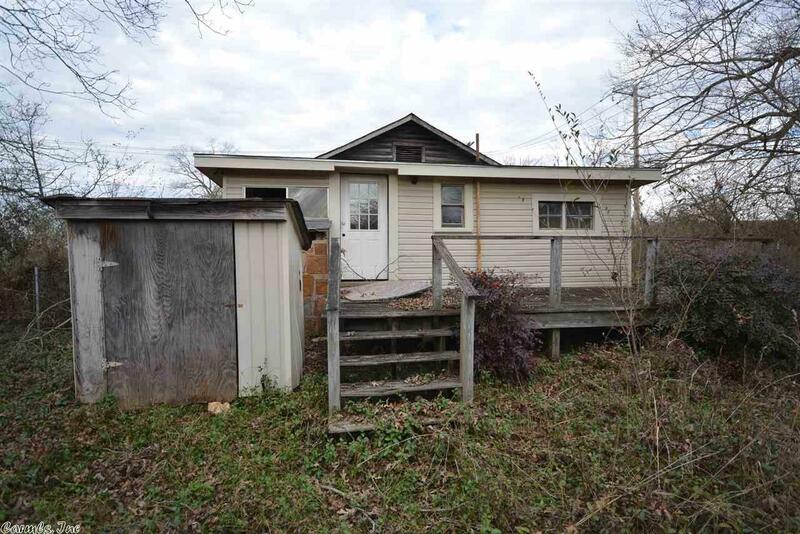 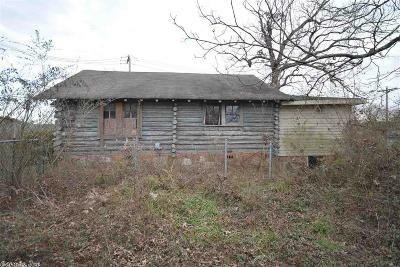 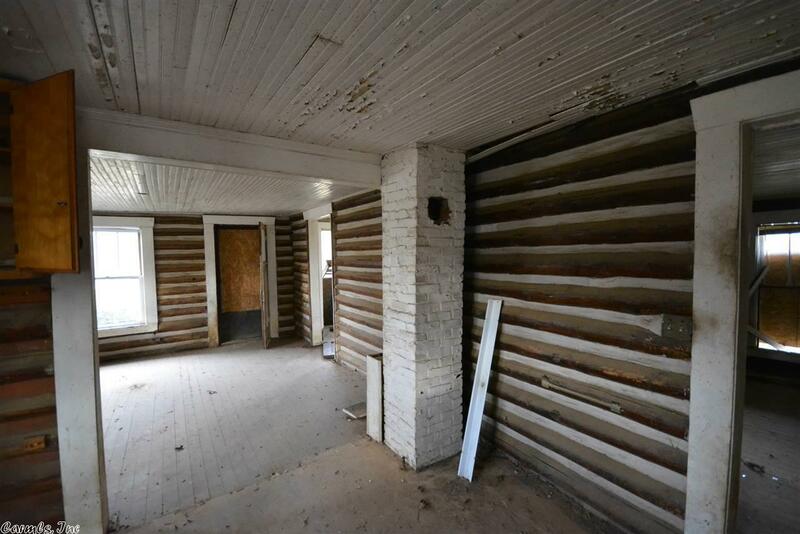 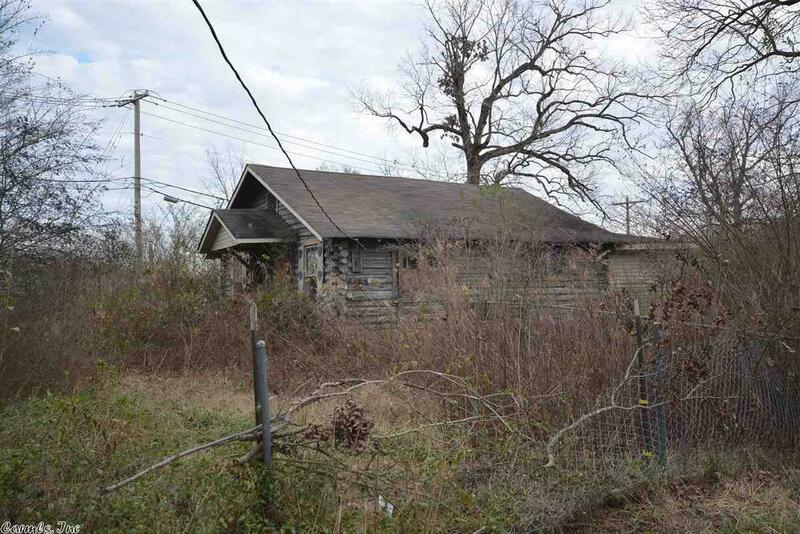 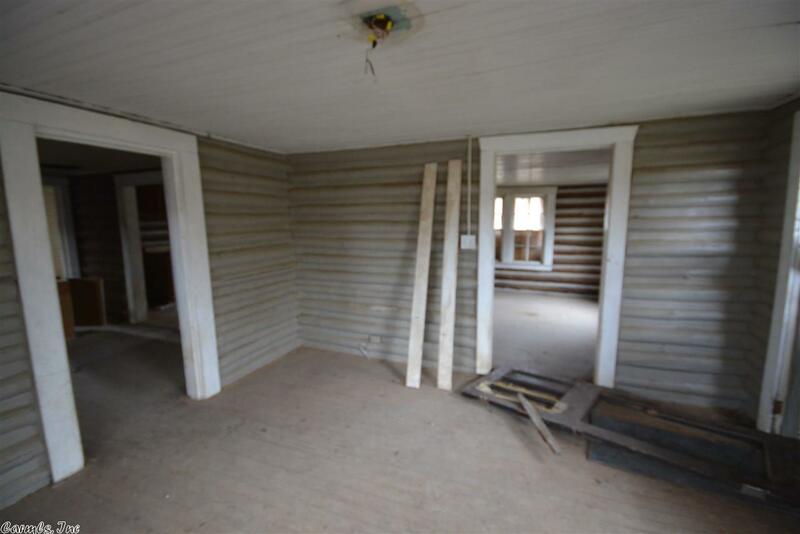 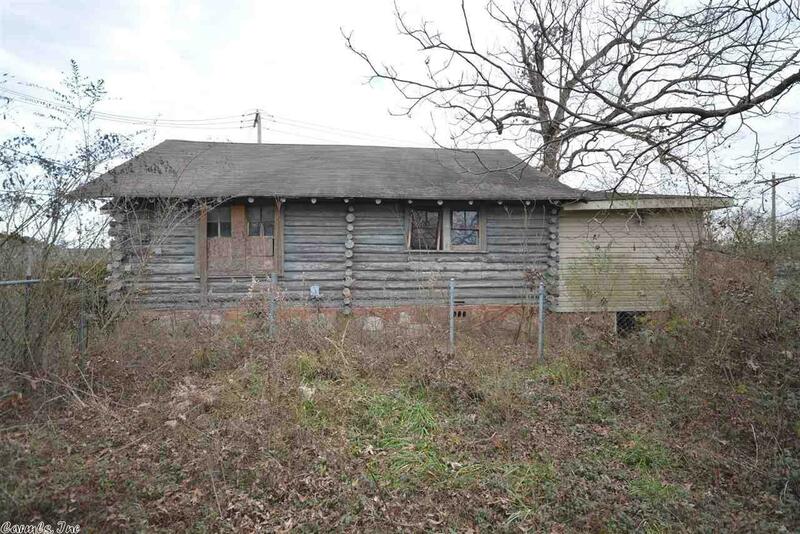 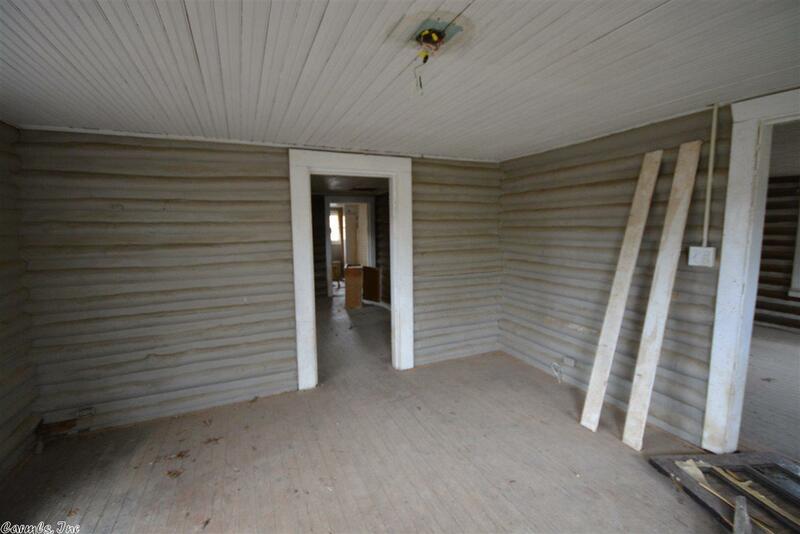 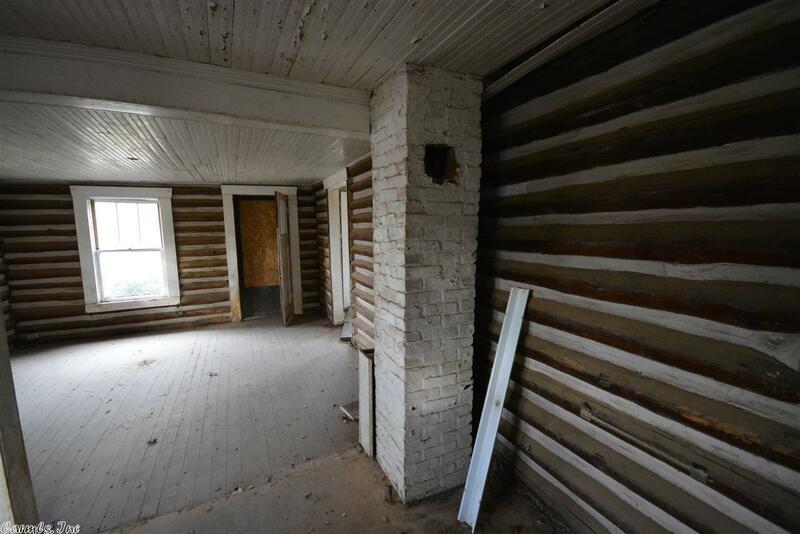 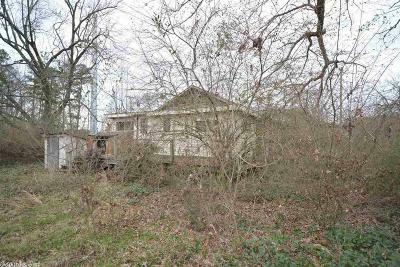 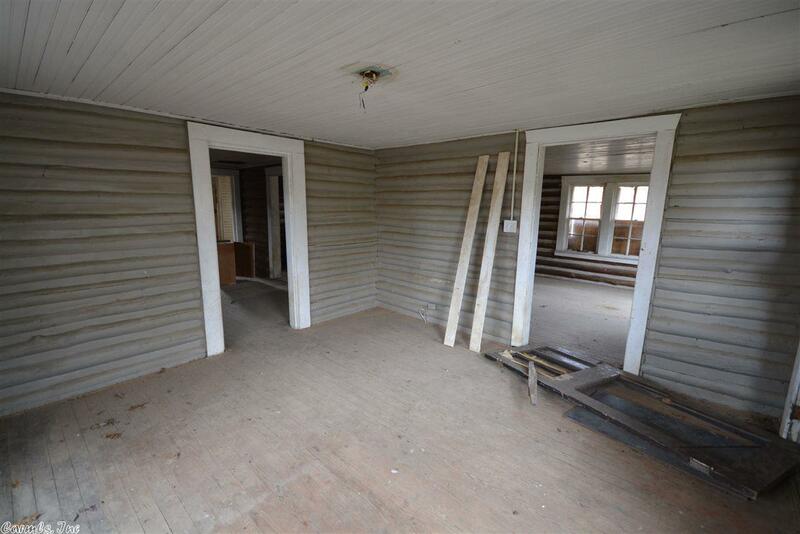 There is a fixer-upper log home on the property that was built in 1948.